Emergencies obviously happen without warning. Being proactive and having a plan in place ahead of time can reduce stress and allow you to be prepared for unexpected circumstances and possible cancellations or rescheduling of shows. In my role at Convention Data Services (CDS), I am involved with more than 250 events each year and have worked through many unexpected situations — including hurricanes, terrorist threats, and the bird flu. Here are five tips show managers can follow to ensure they are prepared and have a simple-to-follow plan. Your primary consideration during an emergency is safety. Financial consequences should also be considered but only once the immediate threat of danger has been addressed. Possible financial decisions that put safety first include offering refunds or rescheduling the event. For example, the last day of a show was recently cancelled due to a snowstorm. There were 10,000 people at the show who needed to get home safely. This was a tremendous task that went smoothly because an emergency plan was in place, allowing for the best possible visitor experience, even during difficult times. Identifying your contacts and outlining roles and responsibilities helps tremendously when something unexpected happens. Your main contact should lead discussions and make recommendations on how to handle the emergency. There may be one contact pre-show and another who specializes onsite. Show management should receive timely updates through collaborative software and conversations — updating through email only is not appropriate during an emergency. A decision needs to be made quickly on whether to cancel or reschedule a show. Best practices include staying in close communication during the emergency and scheduling frequent meetings so all team members are in sync. This allows show managers to deliver a consistent message to exhibitors, attendees, speakers, and the press. Partner with vendors that have the same urgency and are empathetic to show managers who have a lot to consider while handling a broad audience. Show managers can often leverage their vendors for other services that will be helpful during or after an emergency. For example, if your vendor has a contact center for real-time chat, email, and phone outreach services, then you can capitalize on this framework to convey information in an efficient manner. Last year, one of our events needed to be rescheduled because a hurricane was hitting the city when the show was scheduled. Our in-house contact center was used to setup a dedicated phone line to communicate changes and handle inquiries. After an emergency, show managers must dedicate tremendous effort engaging people to come back to the show. This can be achieved through consistent messaging and strategically designed marketing plans. Your goal is to make it easy for attendees to remain loyal to your show. The show that was rescheduled due to a hurricane retained 80 percent of exhibitors and 85 percent of speakers because the process to reschedule was made easy. As an event manager, it is impossible to predict the future or know when you will be facing the decision to potentially cancel or reschedule a show. 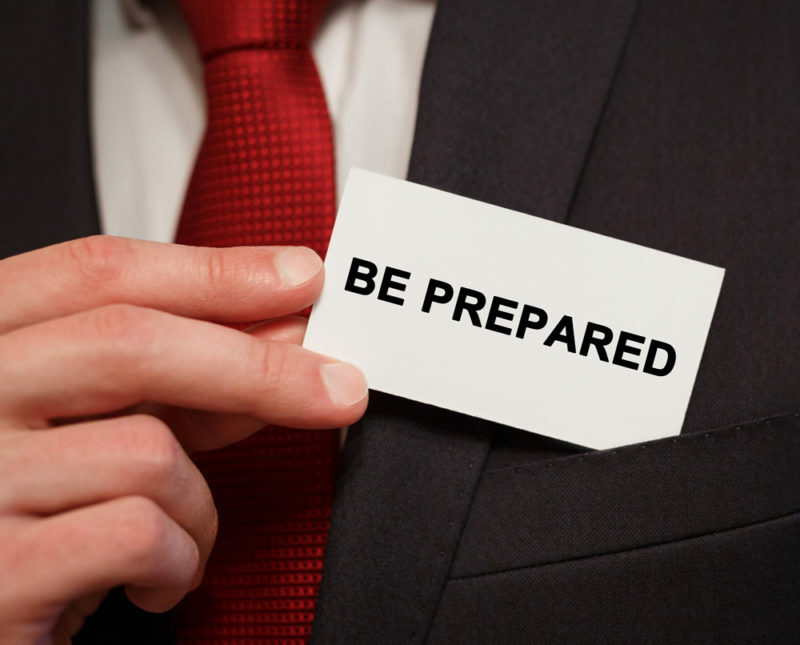 Having a well-designed emergency plan allows you to create a process to follow that considers all the factors involved in making your decision. Partnering with vendors who you can count on for help during an emergency is very important. Dave Wuethrich, director of event services at Convention Data Services, has more than 15 years of experience providing client services, quality control, web development, and integration solutions.